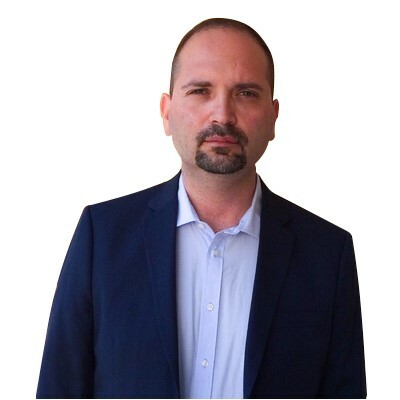 Professor Marco dell'Oglio graduated from the Faculty of Politics and Faculty of Law of Palermo, he is currently enrolled in the Pontifical Lateran University in order to achieve his doctorate inUtroque Iure. From 2010 to 2015 he undertook duties as tutor and administrative employee at “Pedro Arrupe” Institute for Political Education – Centre for Social Studies, and was mainly involved in organizing Master's courses in Euro planning. In the year 2016, he undertook the role of “Advisor of the summer course” entitled “Migration, human rights and religious freedom”, which was organized in collaboration with the University of Alcalà de Henares and the Autonomous University of Madrid. He is currently Lecturer of Canon and Ecclesiastical Law – disciplinary field IUS\11 – at the Department of Law of the University of Palermo. In his current role of advisor at the Archdiocese of Palermo for matters regarding voidness of canonical marriage in light of Holy Father Francesco's motu proprio Mitis Iudex Dominus Iesus, as well as diocesan delegate of the Catholic University of the Sacred Heart, Prof. M. Dell'Oglio provides legal advices for purpose of verifying subsistence of reasons for declaration of annulment of canonical marriage. Prof. M. Dell'Oglio, of Italian mothertongue, speaks French, Latin and has knowledge of English.